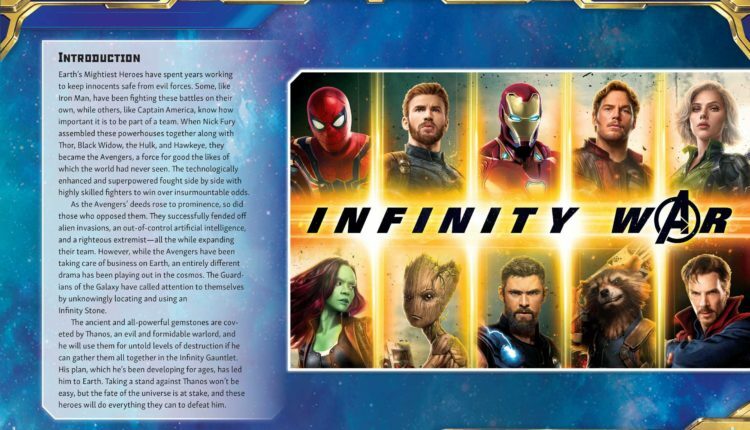 As Marvel readies and promotes Black Panther for release, Avengers: Infinity War is lying low for a while. 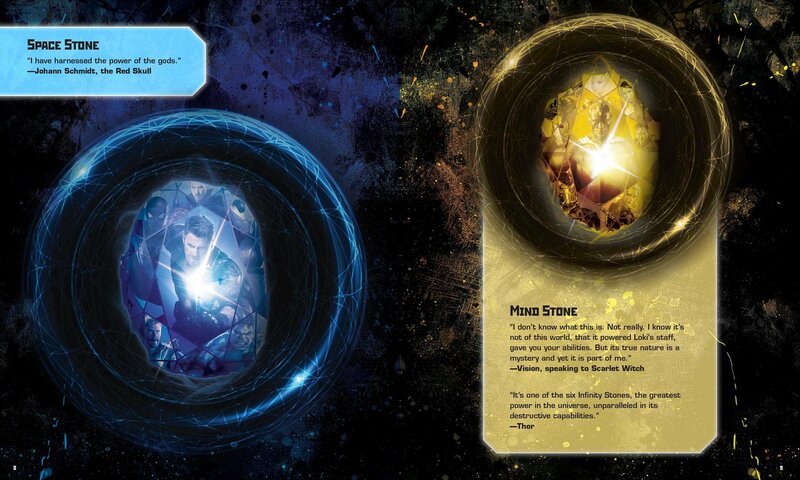 Even so, every now and then something shows up giving us new stuff to ponder over. 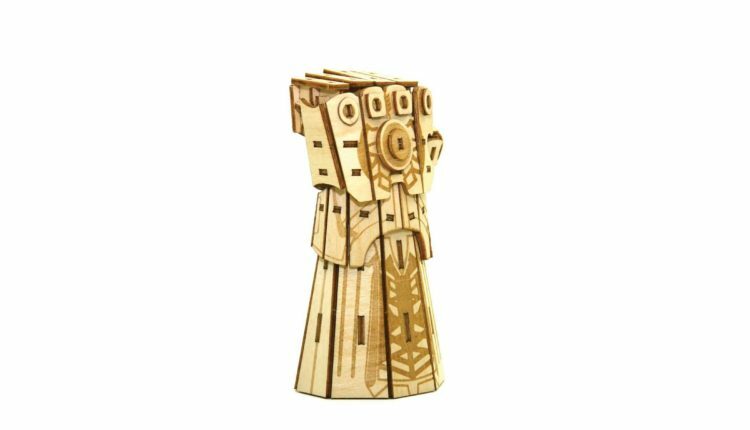 The latest is some artwork that has popped up as part of an Amazon listing of Marvel’s Infinity Gauntlet Deluxe Book and Model Set. 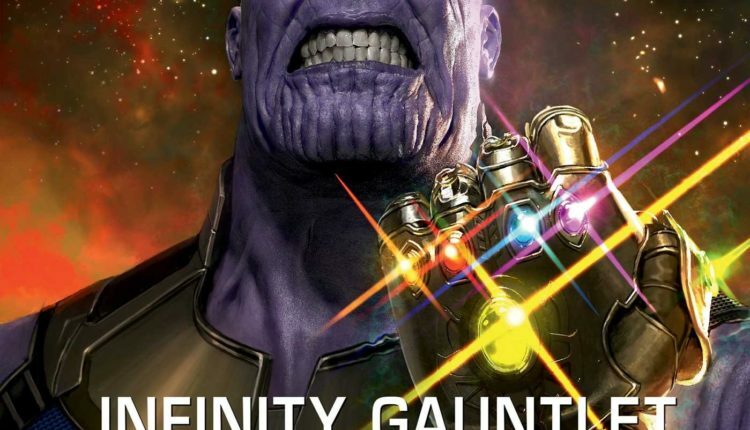 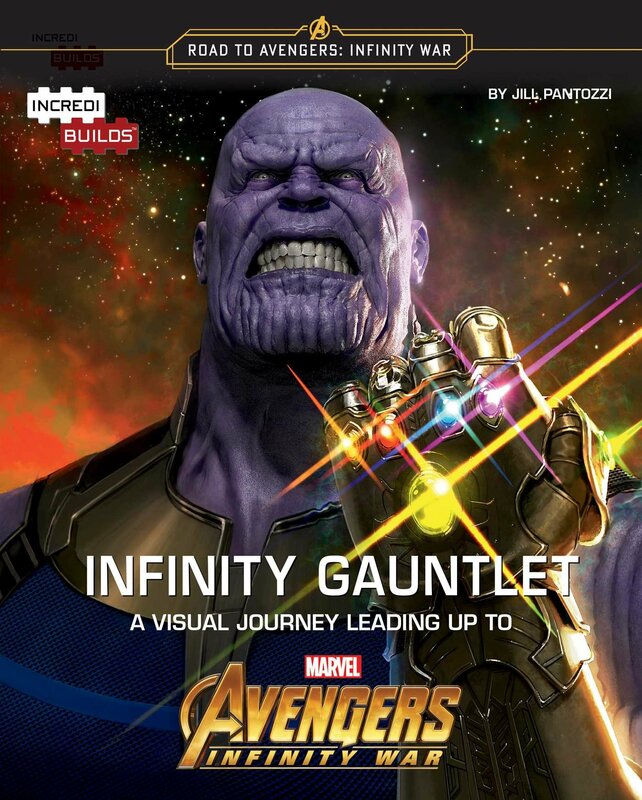 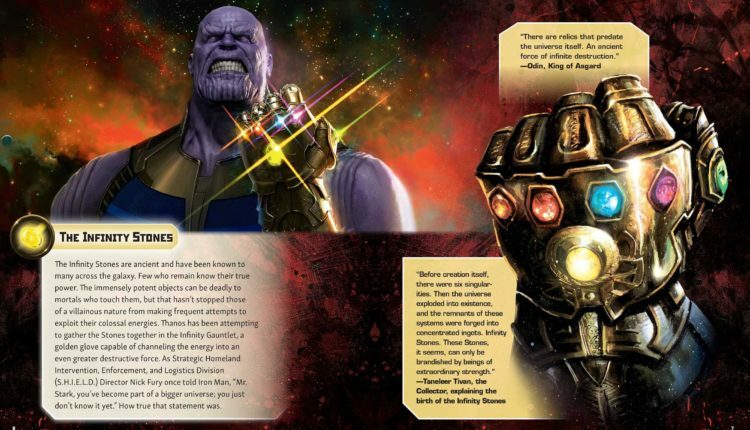 While there are several images with some new looks into the stones and Thanos himself, the pieces of text accompanying the images sadly don’t offer any new info we aren’t previously familiar with. 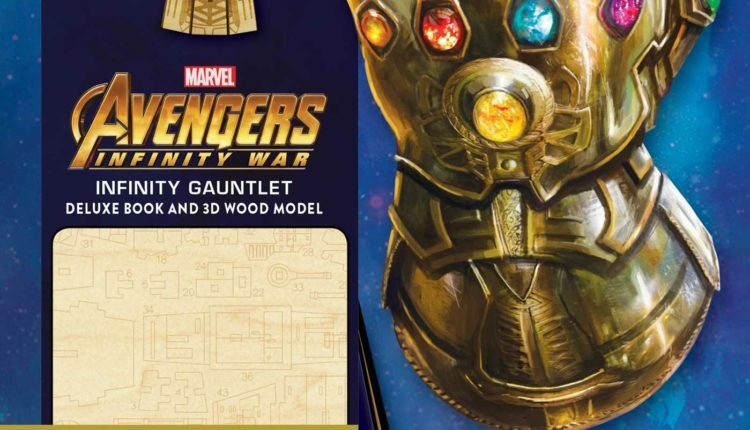 The set seems to comprise of both a book and a sample Infinity Gauntlet that can be assembled from the pieces within. 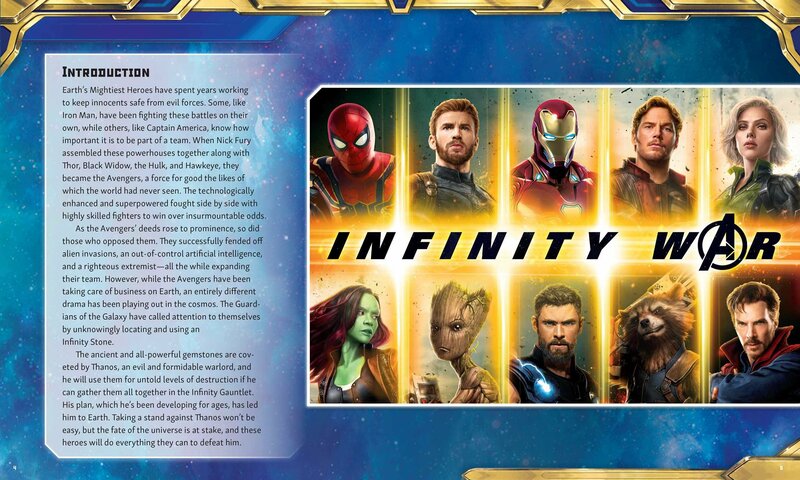 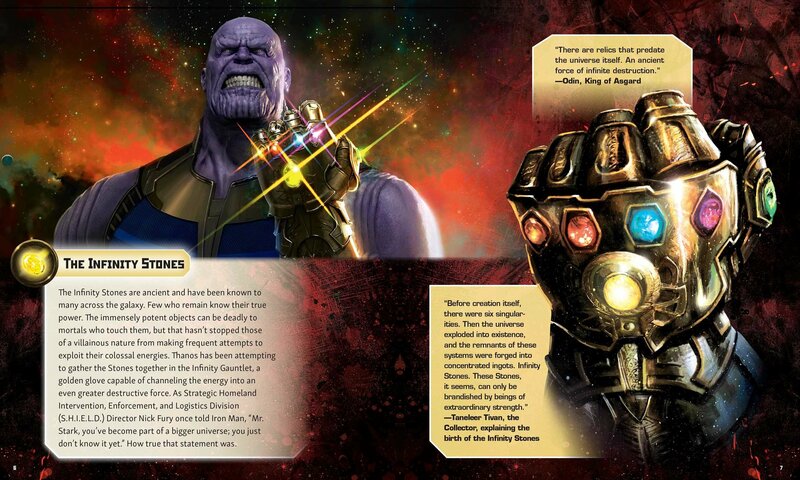 The 32-page book, being pegged as The Road to Infinity War will possibly contain bits and pieces of info and trivia about Marvel’s 18-odd movies released so far along with some insight into the Infinity Stones and the threat that awaits The Avengers – The Mad Titan Thanos. 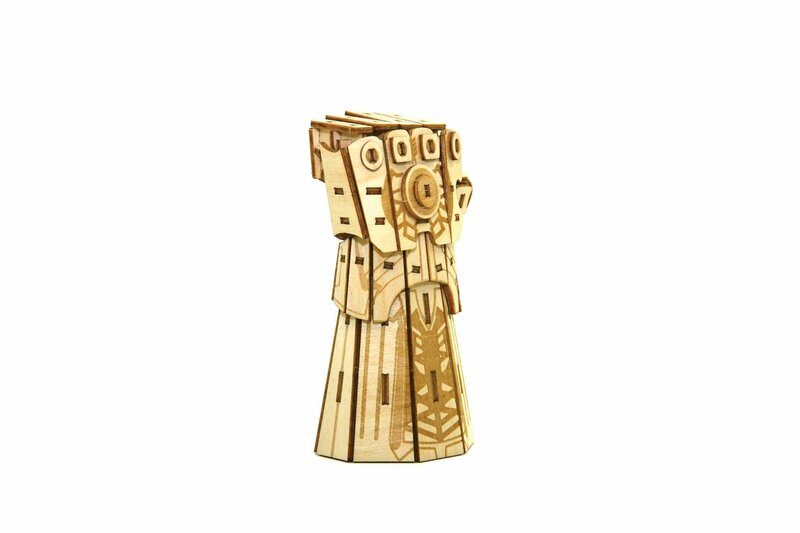 The laser-cut pieces within snap in place and can be used to assemble a replica of an Infinity Gauntlet. 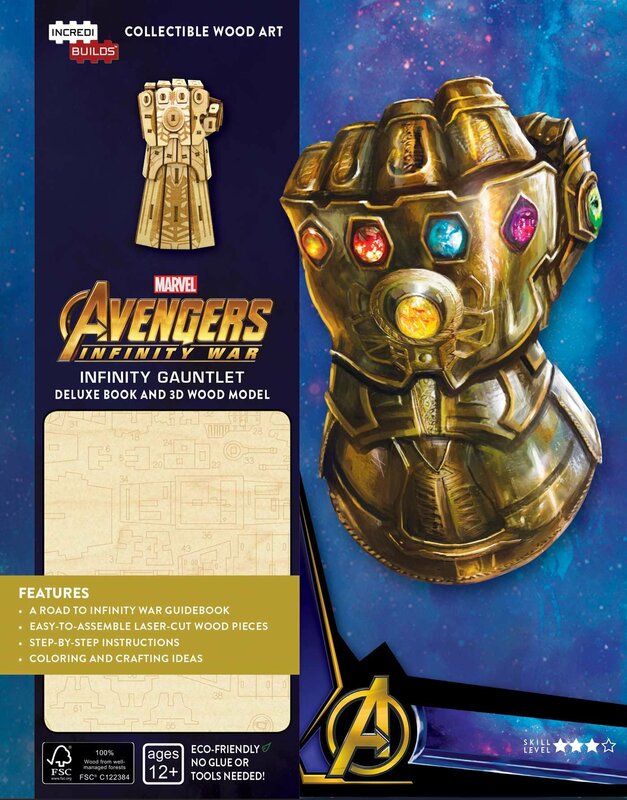 Step by Step instructions are included as also are coloring and crafting ideas.